The ECOOP Conference Series is sponsored by AITO, the Association Internationale pour les Technologies Objets. 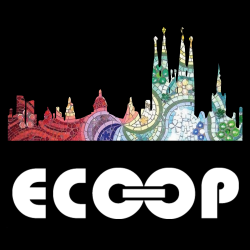 Are you organizing ECOOP Prague 2015? Are you an organizer of ECOOP Prague 2015 ?